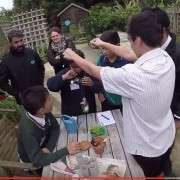 Around 30 students from five south Auckland schools along with four businesses met to plan projects for the Sink or Swim Expo at a workshop on 16 May at Auckland Botanic Gardens. 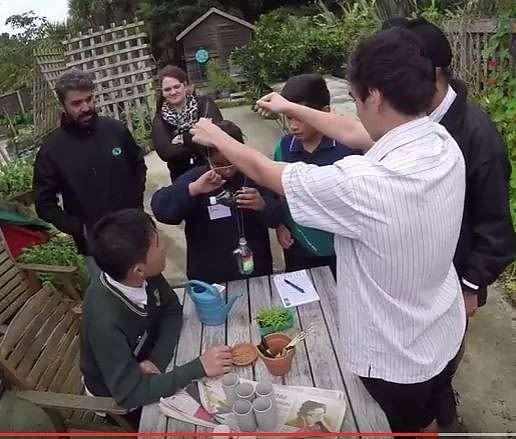 The intention of the workshop was to allow students and their business mentors to meet and plan their Sink or Swim projects, as well as give them some exposure to the many sustainable and innovative projects currently in progress at the Botanic Gardens. 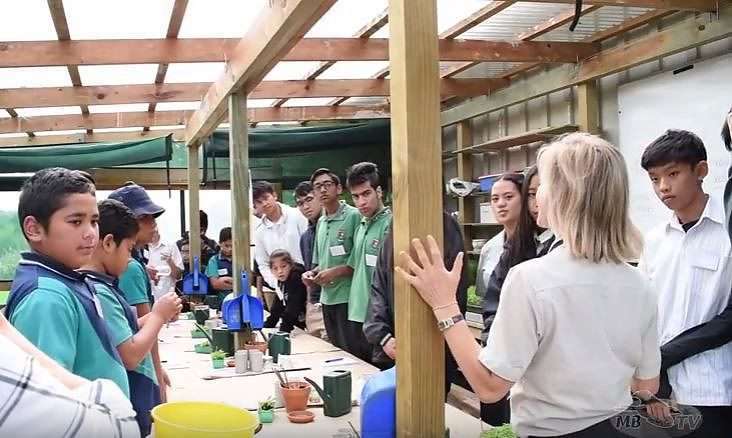 Students had talks given by Lincoln Jefferson, Operations Manager of Manukau Beautification Charitable Trust, and Bridget Glasgow, Secondary School Advisor and Enviroschools Facilitator, on possible sustainable projects which could be undertaken. 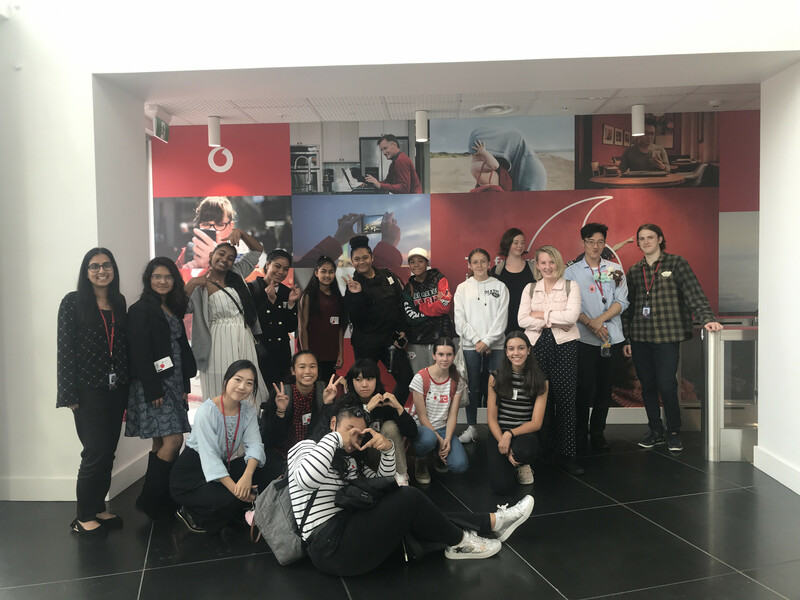 Special guest speakers Anne Gibbon from Callaghan Innovation and leading Science Technology Engineering Mathematics (STEM) expert Nick Pattison from Rongomai Primary School in Otara talking about Design Thinking models and innovation ideas. Students created their own living roof bird boxes and planted seedlings which they were given to take away by the Botanic Gardens. Students will be presenting completed projects at an expo on 2 August, where they will be judged on their projects. Our two projects are both combined under a clean air category. Project 1: Extractor Fan. This is a group of Year 11 Health Science Academy students: Benjamin Tse, Nathan Lay, Nevyn Burns and Tanveer Singh. Their fan is the result of a Design Thinking process to find a solution for the problem of mould in homes. This follows on from the study done by Health Science students in 2015. Project 2: The reduction of carbon dioxide in a classroom setting. This is a group from my Year 10 Inquiry class (10AOL): Wachiraya Pradab,, Latoya Malaga, Ashleen Naidu, and Queencyl Rabang. They are in competition with Rongimai Primary school students to reduce the CO2 in their respective classrooms.